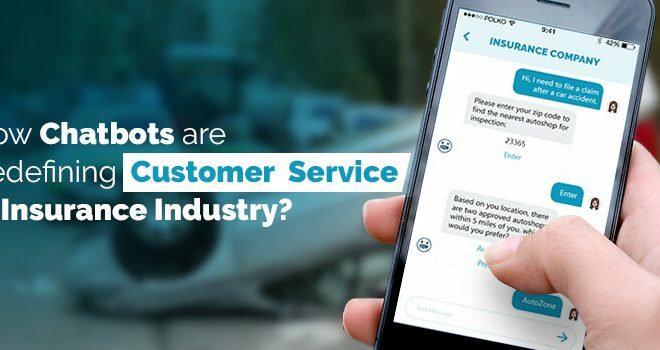 How Chatbots are Redefining Customer Service in Insurance Industry? RaCom – Chatbot for Ecommerce Support, a product of Conversational Commerce built by Marici Technology Solutions, Seattle - USA. With our experience & competencies, we are in the journey of creating AI based Chatbots that suits every business requirement of support & services. A product by Marici Technology Solutions. Take a Look at how RA can help you! Please fill out the following details, so that we can provide for the DEMO. Please fill out the following details, so that we can get in touch with you. Excellent! Let RA talk to your customers in the language you speak. Please fill out the following details, so that we can understand your requirements better. Please fill out the following details, so that we can create your account with us.